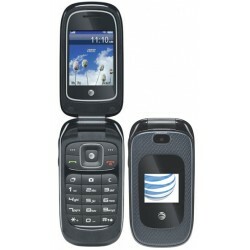 The AT&T Z331 is an entry level flip phone device that supports the att.net Opera Mini Browser. As such, content should be optimized for a smaller screen and Opera Mini. It has a full color display and features the att.net browser and handles XHTML and wCSS well. 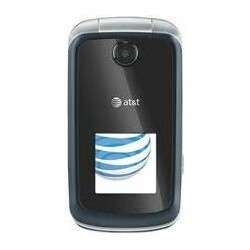 WAP content should be handled similarly other att.net handsets.